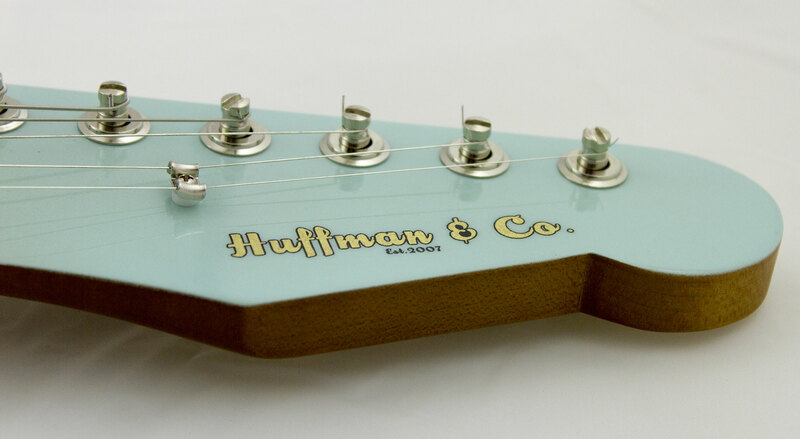 Huffman & Co. 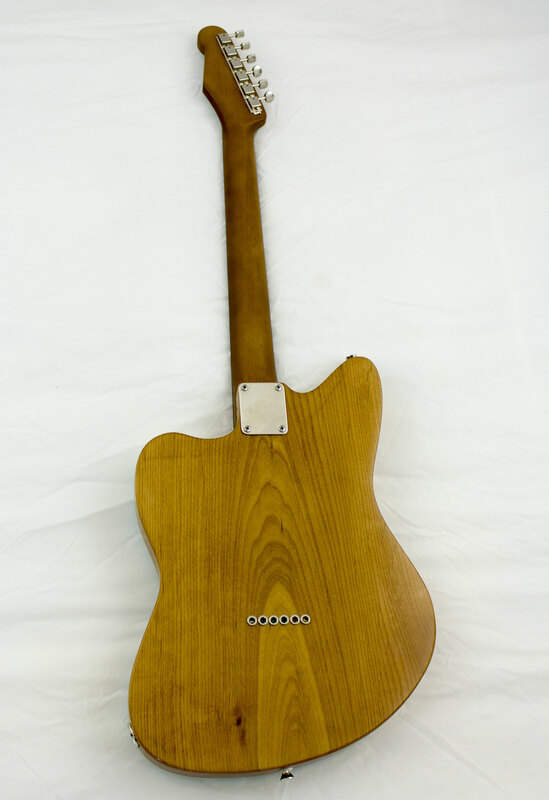 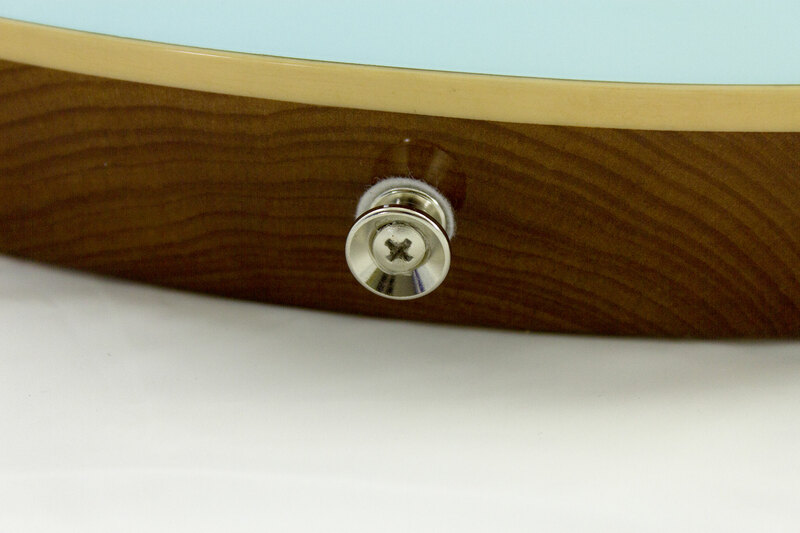 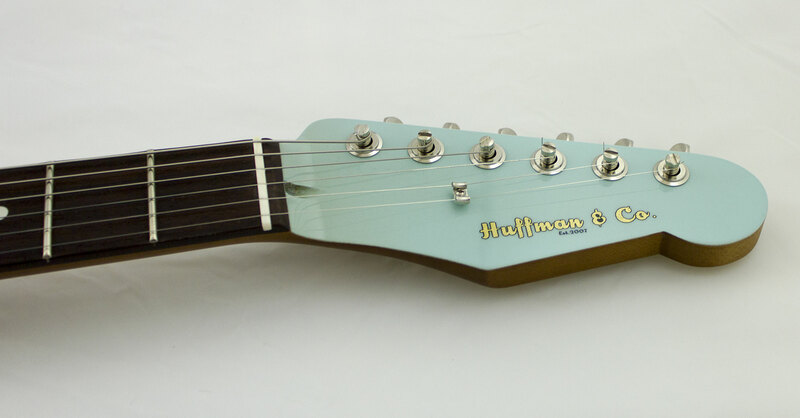 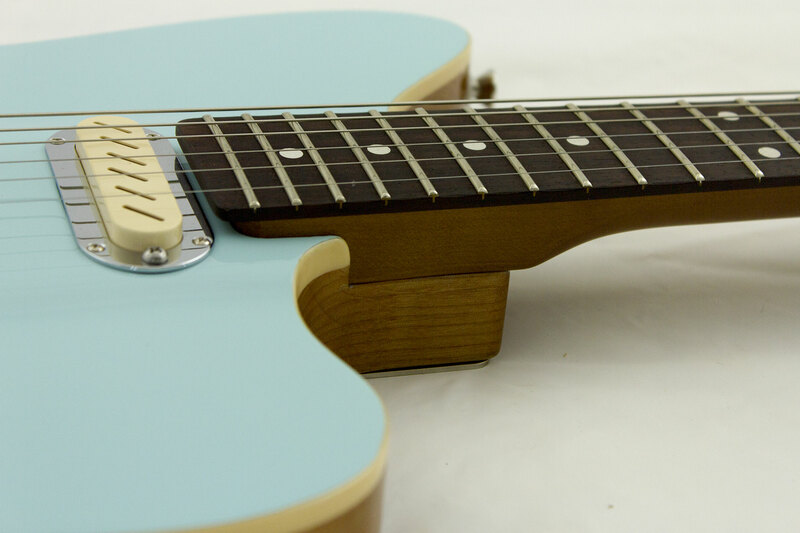 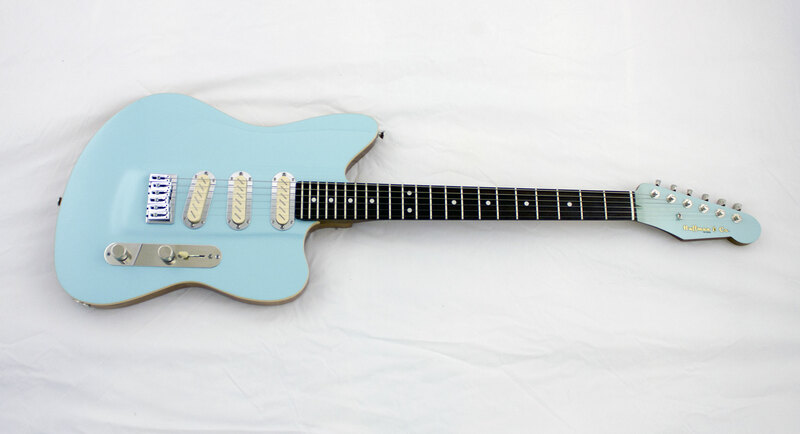 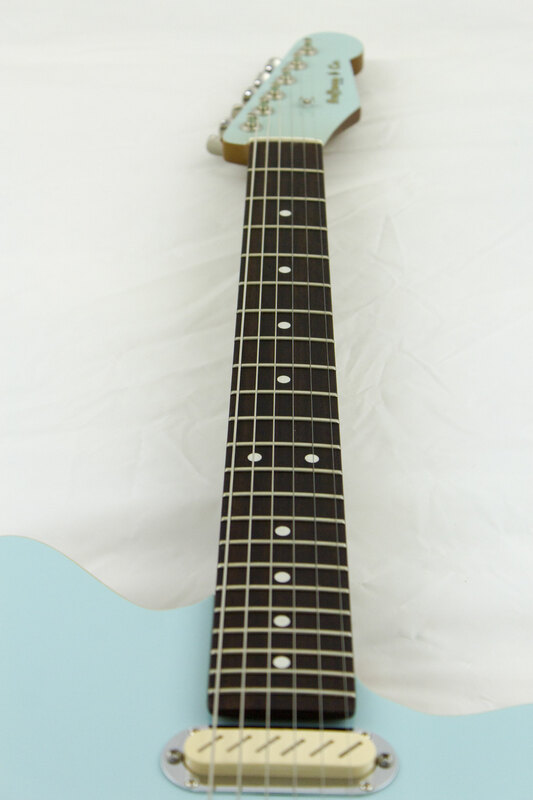 Custom Guitar’s flagship model with vintage styling and a baby blue complexion. 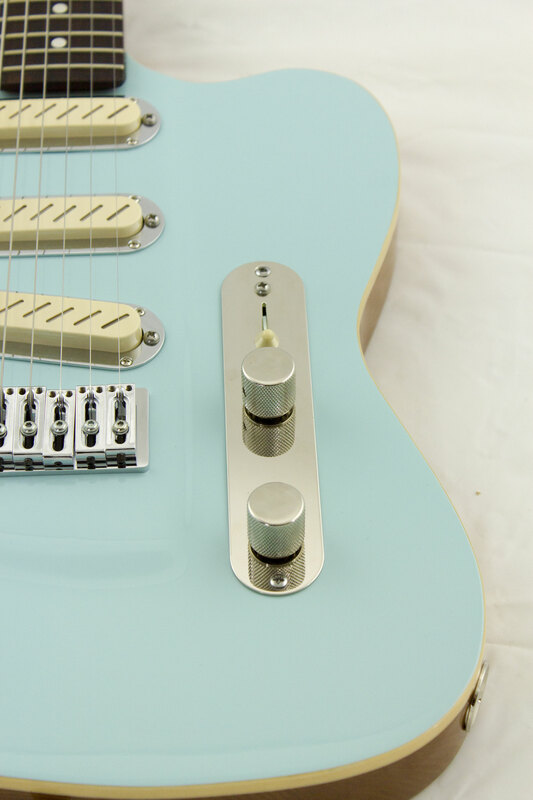 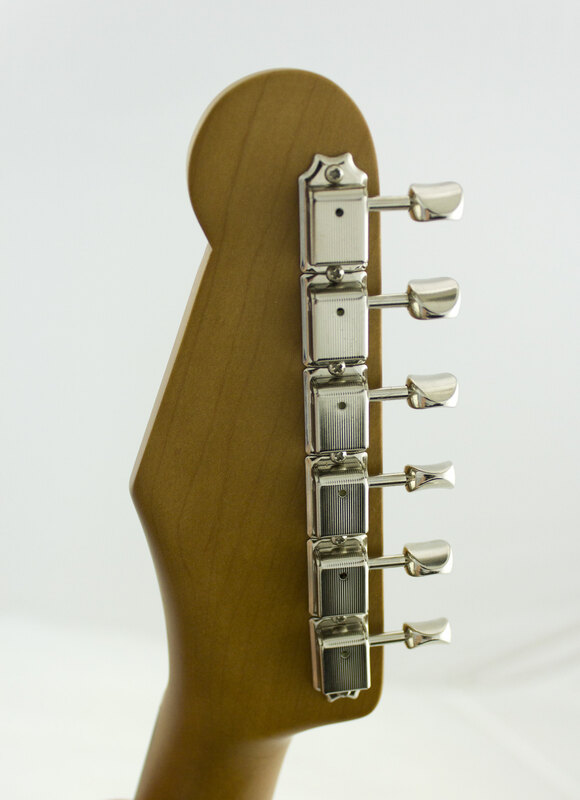 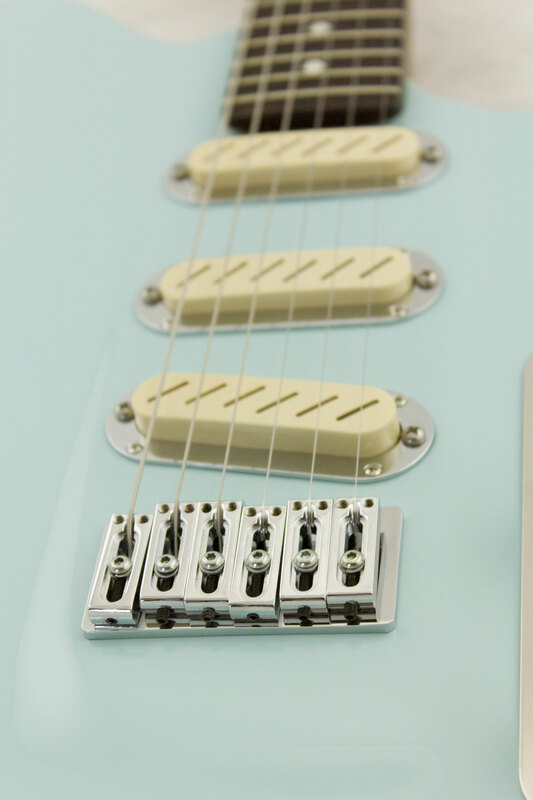 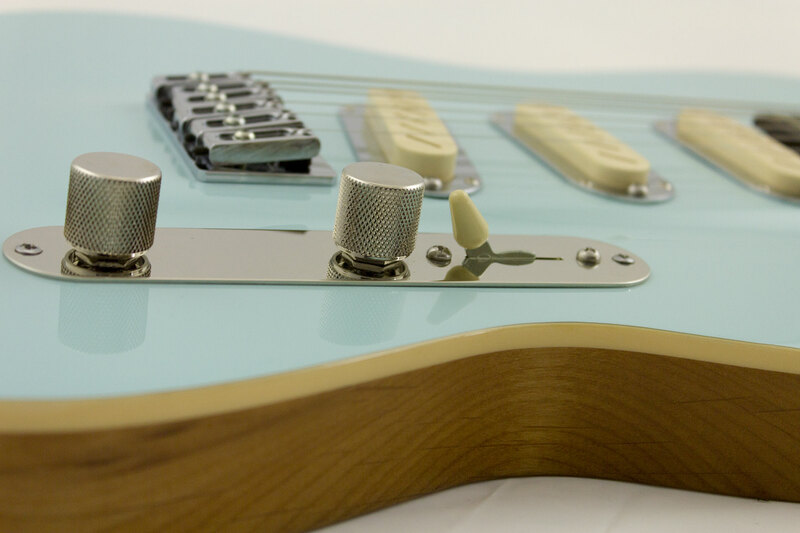 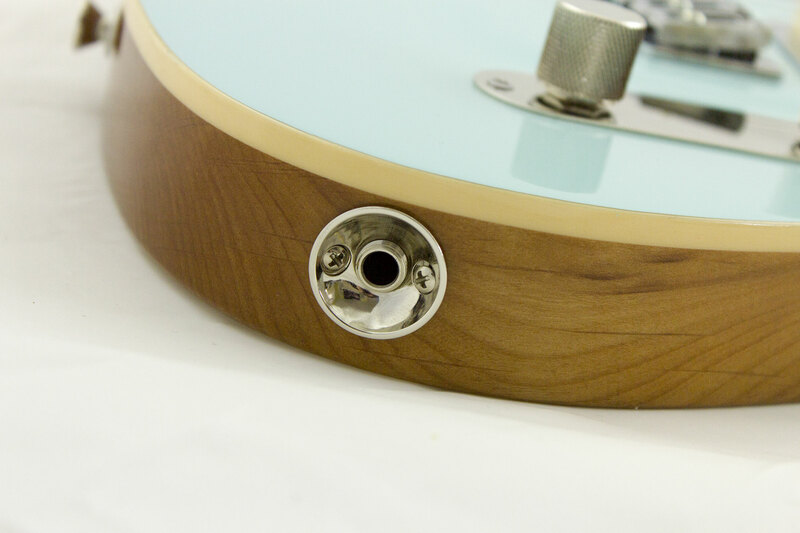 Zexcoil convertible noiseless pickups, switchable by the push-push volume and tone pot. 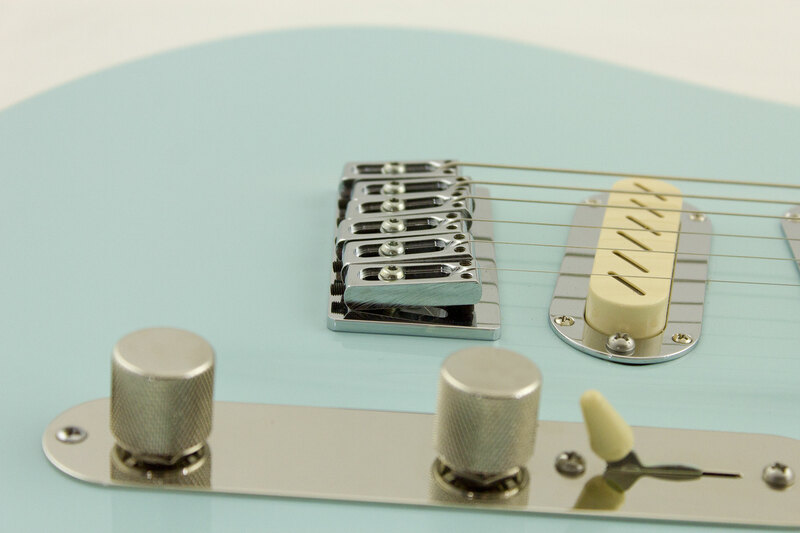 This baby offers a vintage feel and tone with super-fast action! 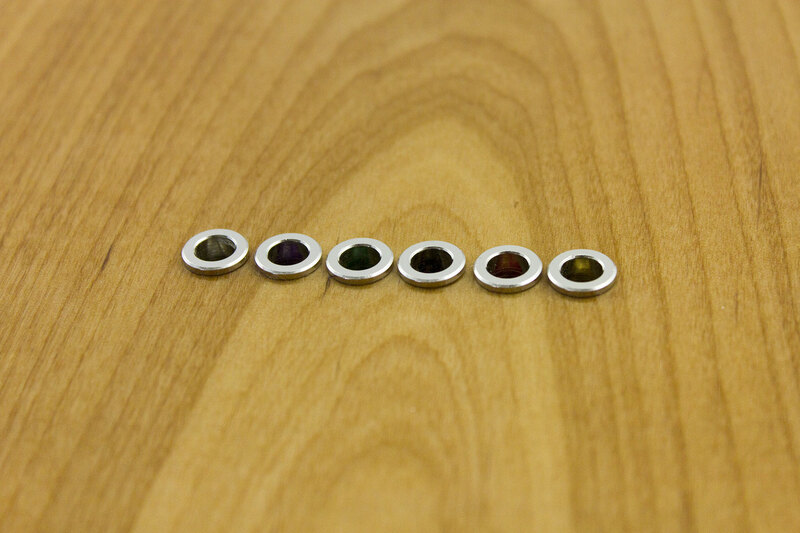 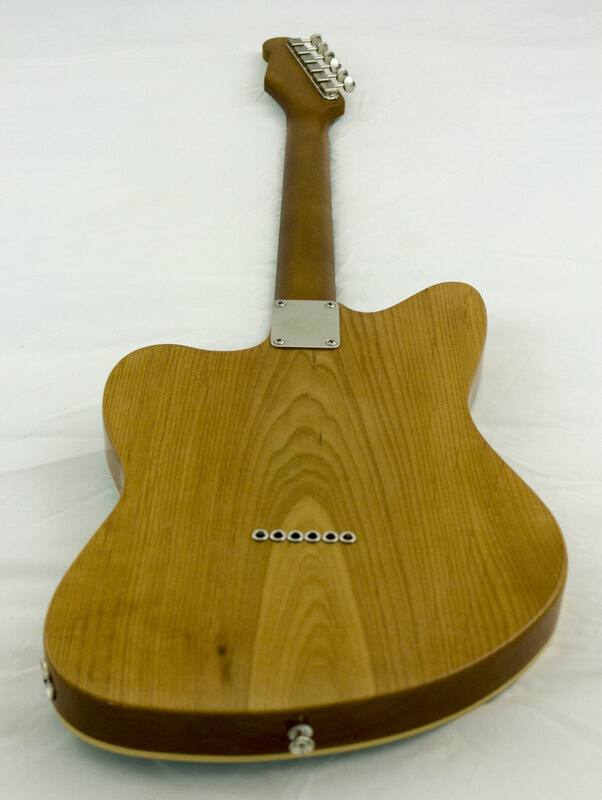 Want one built to your specifications? 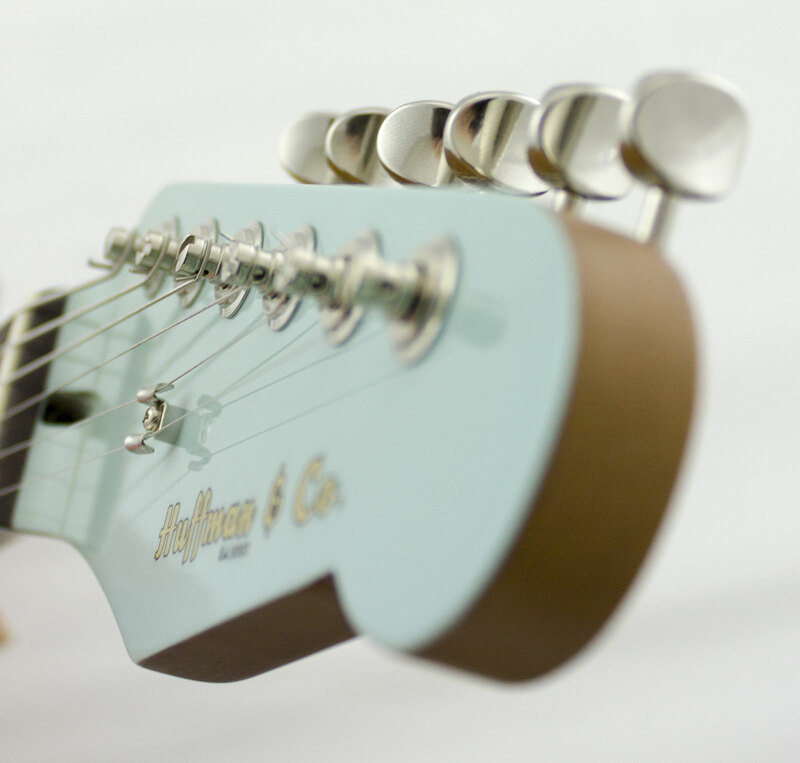 Scotty can do that. 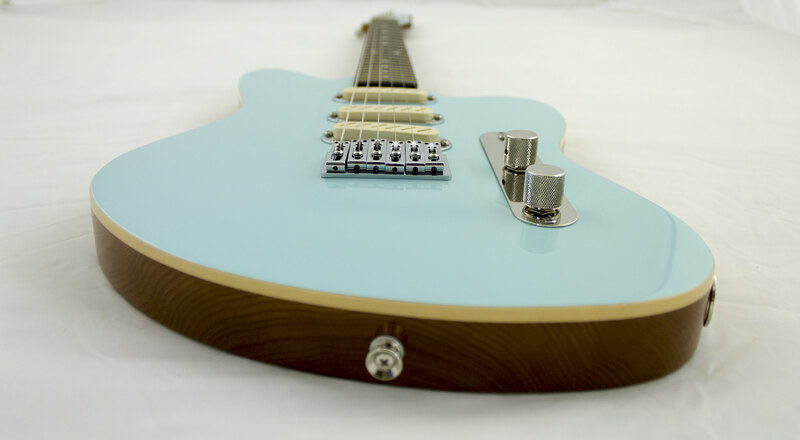 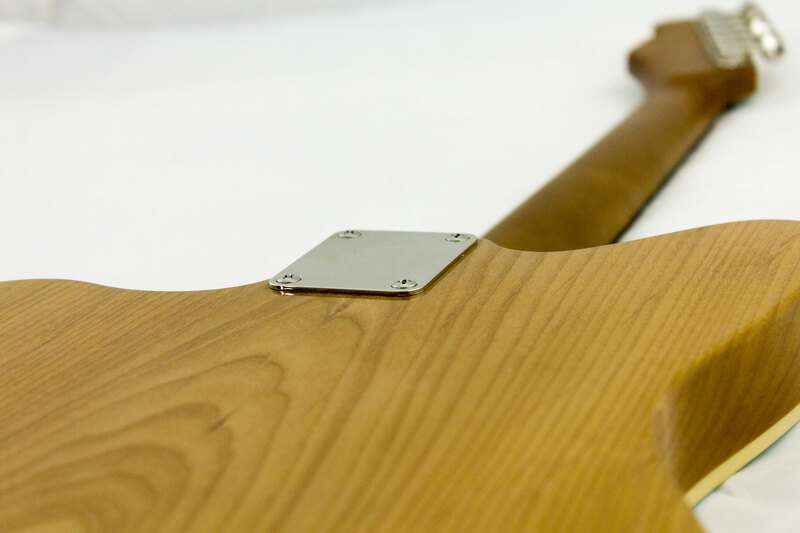 Check out our Tuxedo Custom Guitar Page for the details.